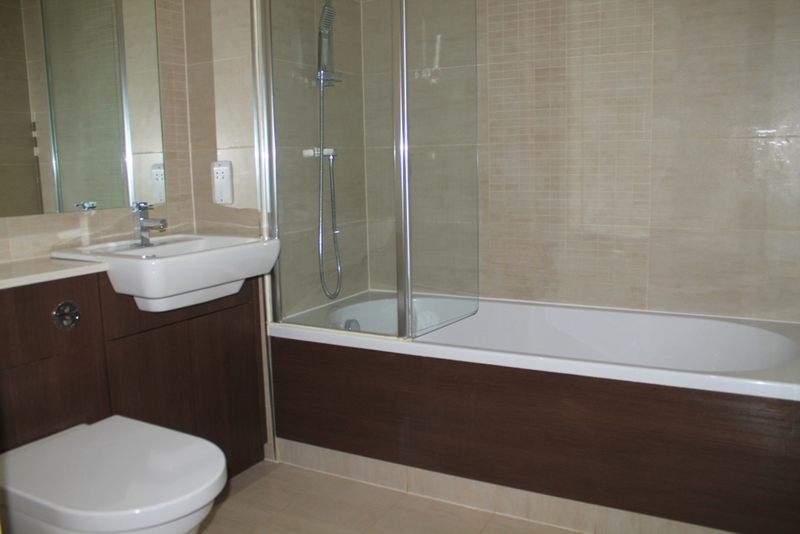 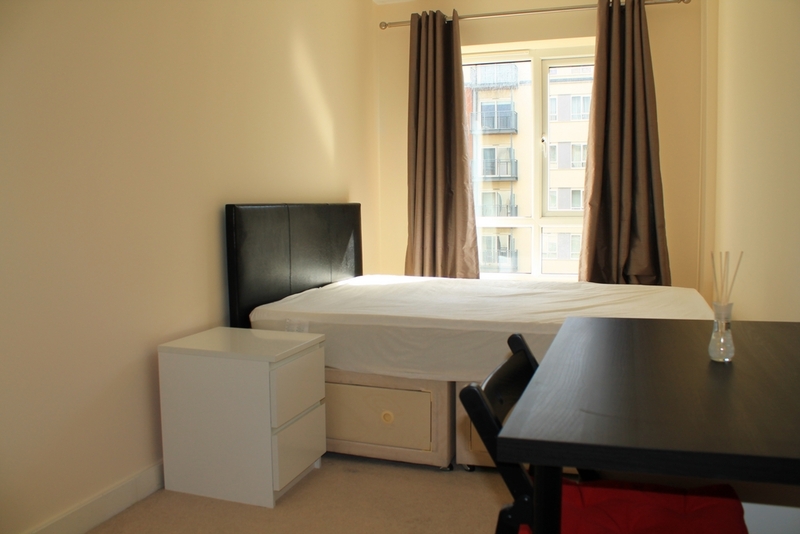 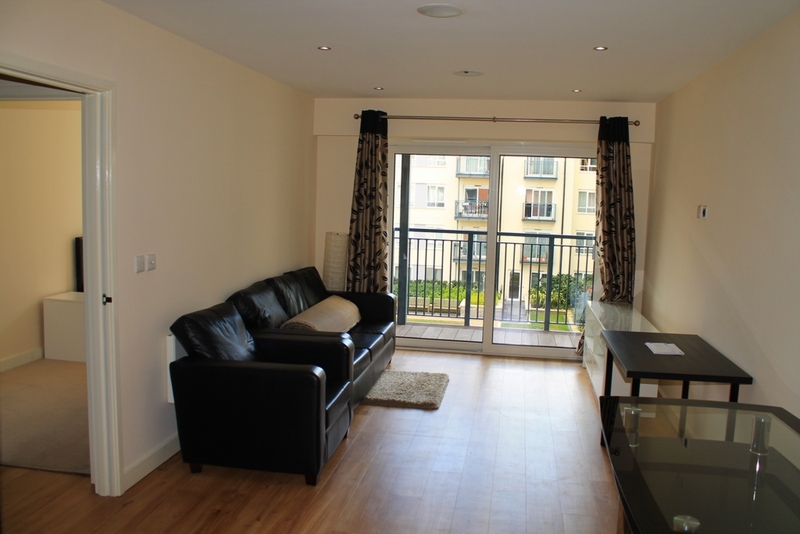 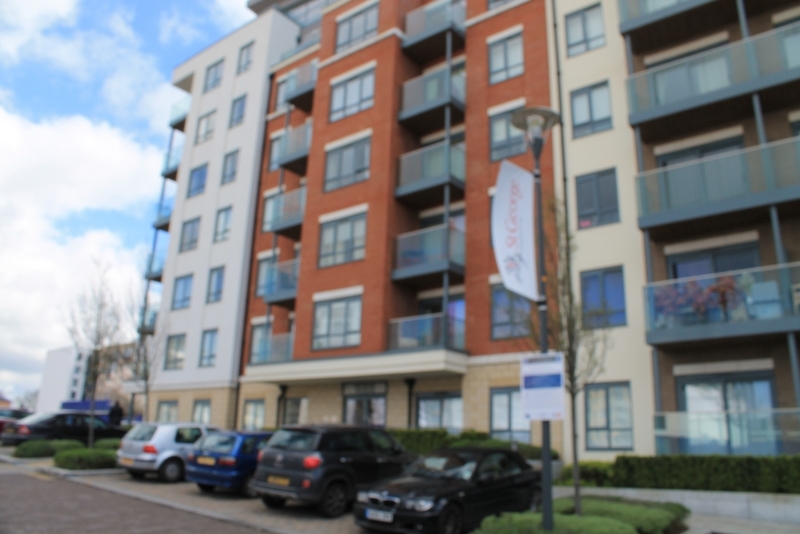 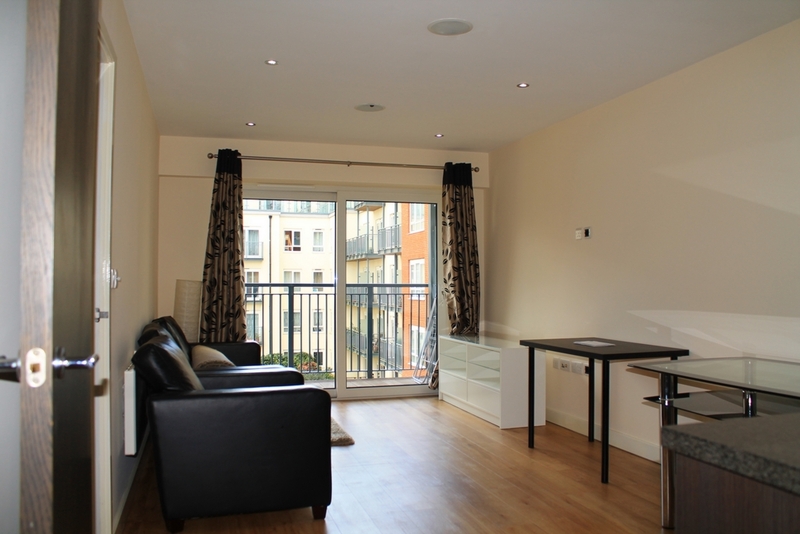 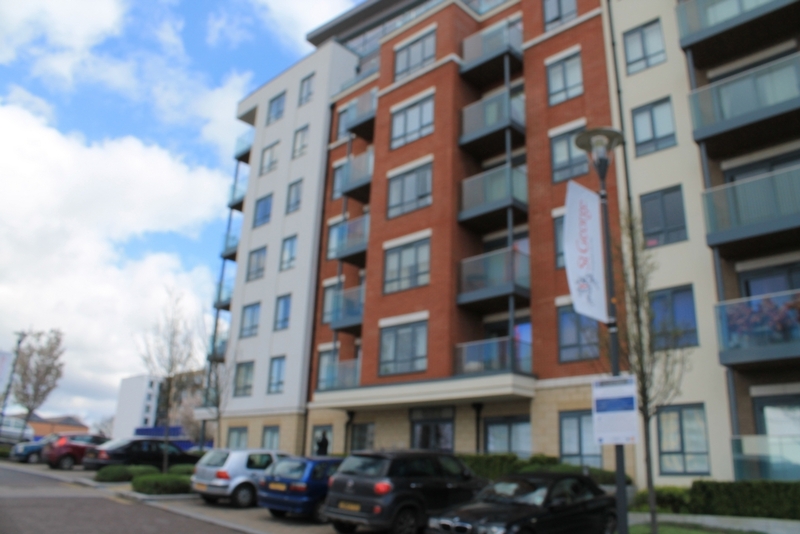 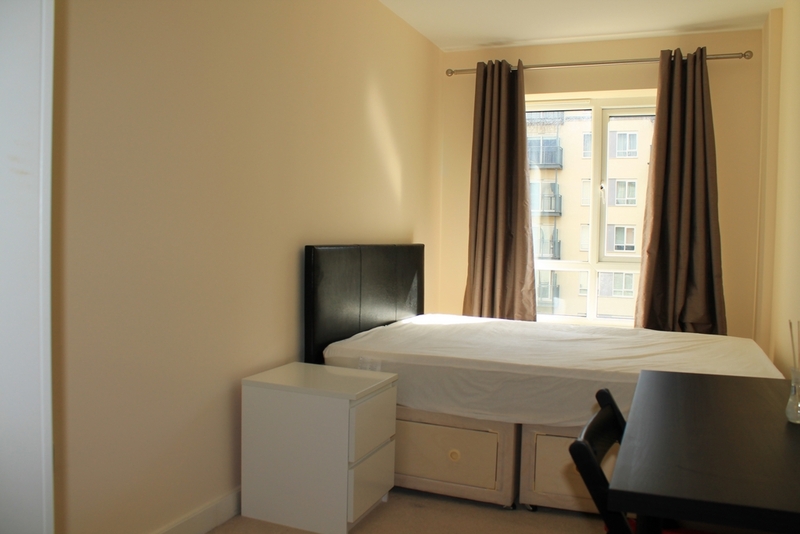 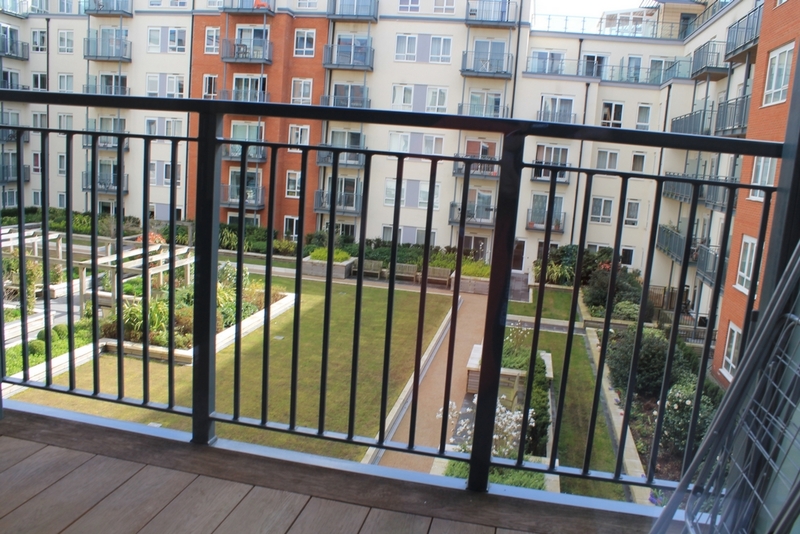 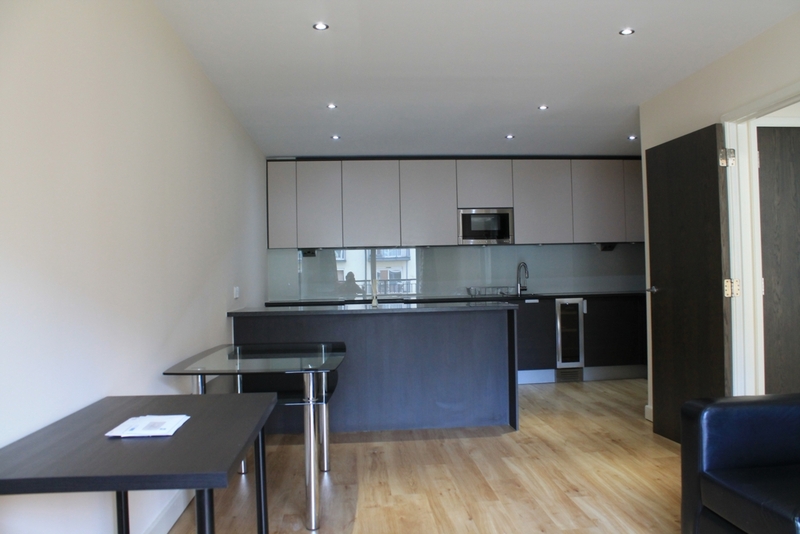 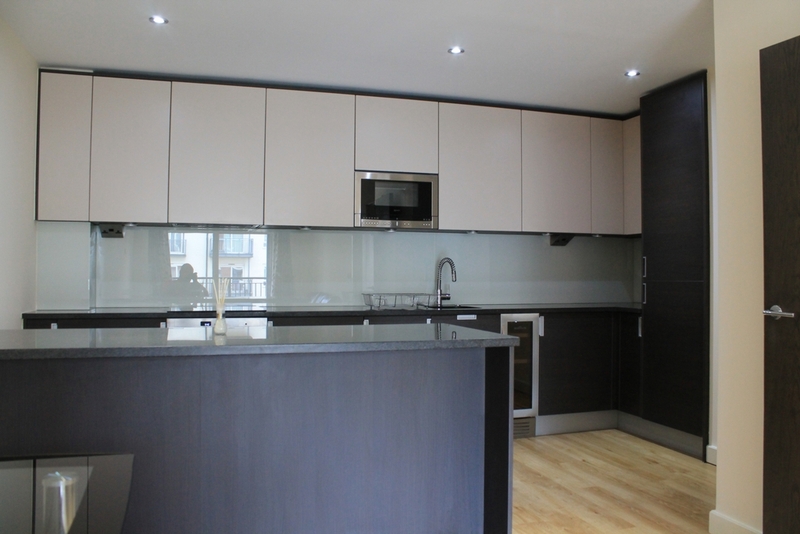 A modern 2 bedroom flat set on the 3rd floor and in excellent condition. 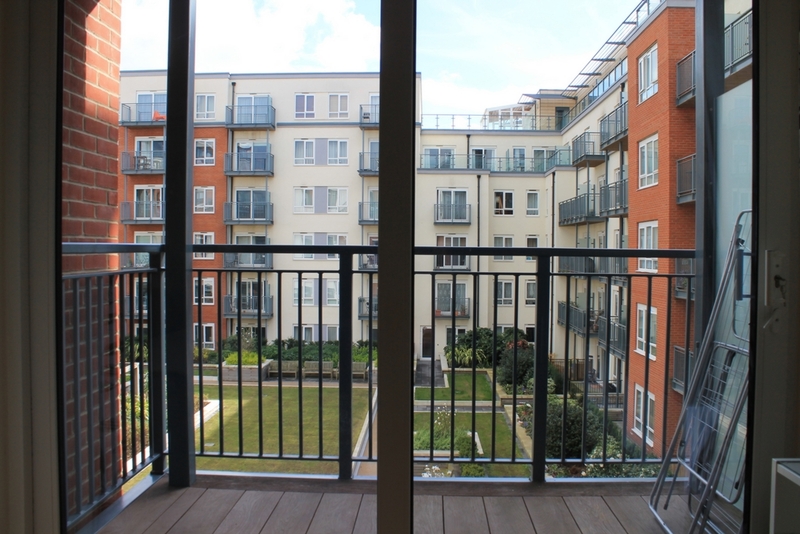 The flat features wood flooring, a fully fitted open plan kitchen with breakfast bar, fitted wardrobes, storage and a balcony overlooking the communal gardens. 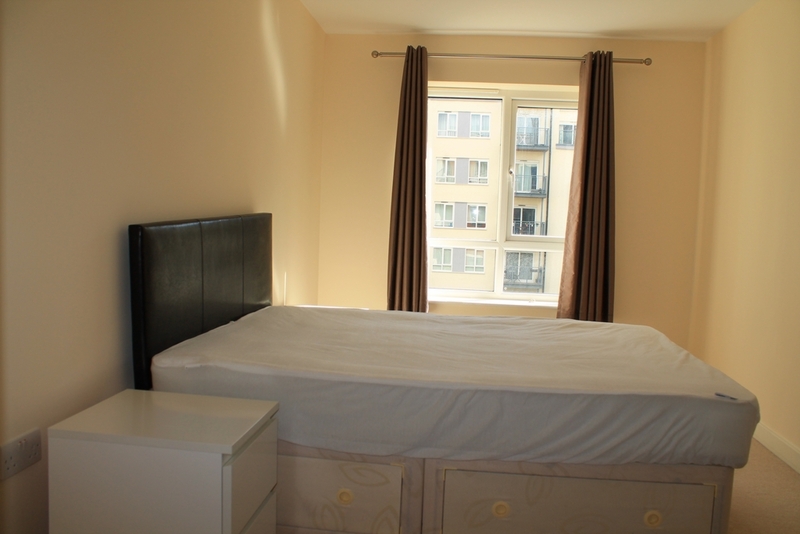 The flat is available furnished and comes with an underground parking space and free membership on the on site gym and spa.